Originally Published in Washington Examiner on 4/8/17. The final chapter of the dramatic and historic 2016 election came to a close today. 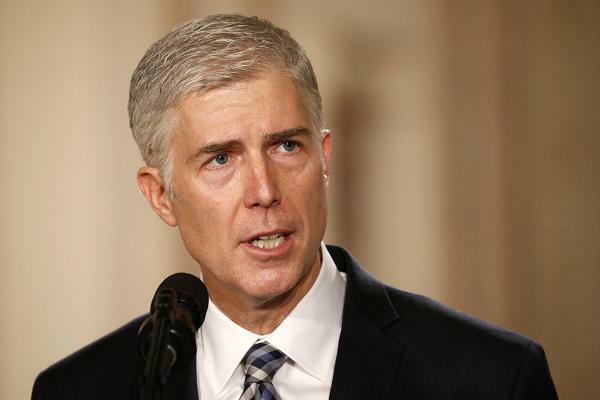 After weeks of wrangling and political grandstanding by the Democrats, the Senate finally confirmed President Trump's nominee, Judge Neil Gorsuch, to the Supreme Court, filling the seat left vacant last year by the late Justice Antonin Scalia. An outstanding pick, Gorsuch is likely to be in the Supreme Court for decades. It's a victory that should be celebrated by all, to be sure, but its grassroots activists who deserve credit for it, not elites. Gorsuch's confirmation is cause for celebration. It's a jewel in the crown of achievements won by grassroots activism. In the heat of last year's election, grassroots activists faced scathing criticism for opposing Judge Merrick Garland, then-President Barack Obama's nomination. The Federal Communications Commission (FCC) wants to trim your TV bill by going green. A recent rulemaking would legalize TV service providers sending mandatory updates by email. FreedomWorks Vice President of Advocacy Noah Wall released the following statement regarding the Left’s Support for Imposter Leandra English at the Center Financial Protection Bureau (CFPB).